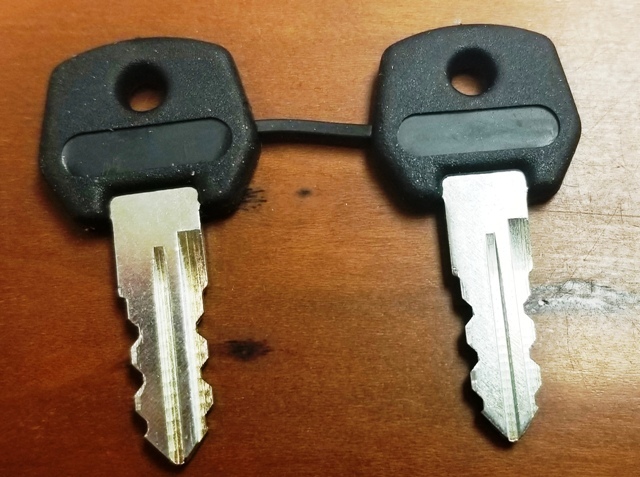 Set of replacement keys for our Ninja Warrior Challenge or Ninja Warrior Dome. These keys also fit the Galaxy Meltdown and Galaxy Mechanical Bull. The price is for 2 keys so you are paying $12.47 per key but sold as a set. Copyright Kids Attractions. All Rights Reserved.